(L-R) Geoff Donaghy, Kate Smith, Barry Neame and John Peacock. 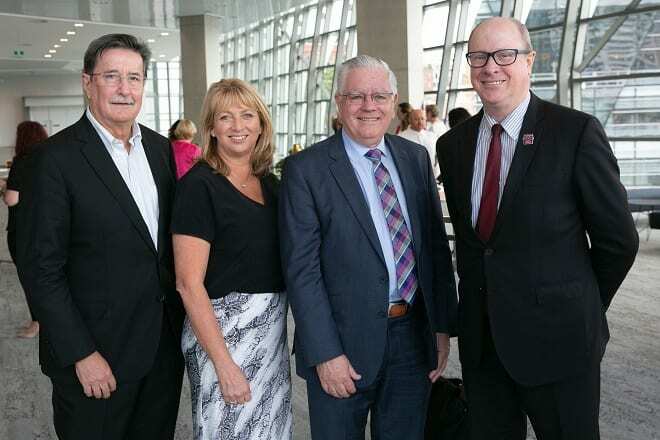 Professional conference organisers (PCOs) from across the country have come together at International Convention Centre Sydney (ICC Sydney) for the second annual industry update and roundtable. Taking place over two days, the event immersed PCOs in Sydney experiences, including a discovery tour emceed by Tourism and Transport Forum CEO Margy Osmond. Here, attendees witnessed unique attractions such as Opera on the Harbour and heard about new development plans in the pipeline, including Campbell’s Cove while cruising across the harbour. “Quality and experienced PCOs play an important role in assisting associations to achieve association conference success,” he said. “By running their PCO Roundtable, ICC Sydney has demonstrated a strong commitment to working with PCOs, engaging them throughout the journey to ensure their clients’ success. Speaking at the roundtable, ICC Sydney CEO Geoff Donaghy, said a contributing factor to ICC Sydney’s success was its robust relationships with PCOs. “The partnerships we have built with a diverse number of PCOs has undoubtedly contributed to our achievements and established reputation,” he said. “Last year, we listened and we learned, and as a result we achieved a delegate satisfaction rating of 99 per cent and a client satisfaction rating of 97 per cent. 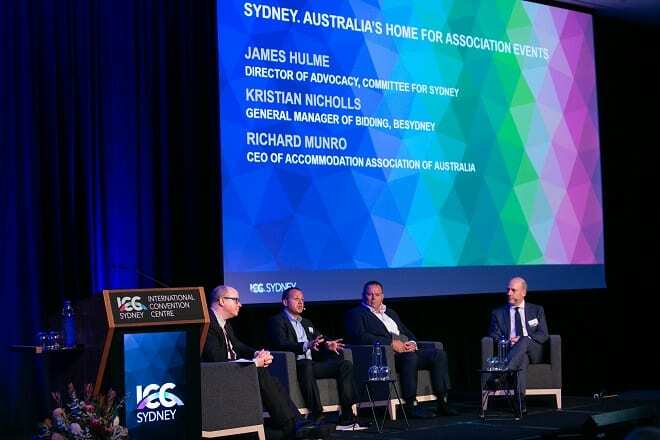 Barry Neame, director of Consec – Conference and Event Management and PCOA president, said ICC Sydney is adding value for clients and visitors through innovation and engagement. “Its Legacy Program, which provides clients with the ability to contribute to Sydney’s cultural capital and advance the social and sustainability objectives of their events, is an example of this,” he said. Kate Smith, WALDRONSMITH Management managing director, said ICC Sydney’s commitment to working collaboratively with PCOs is a positive approach to creating success for their shared clients. 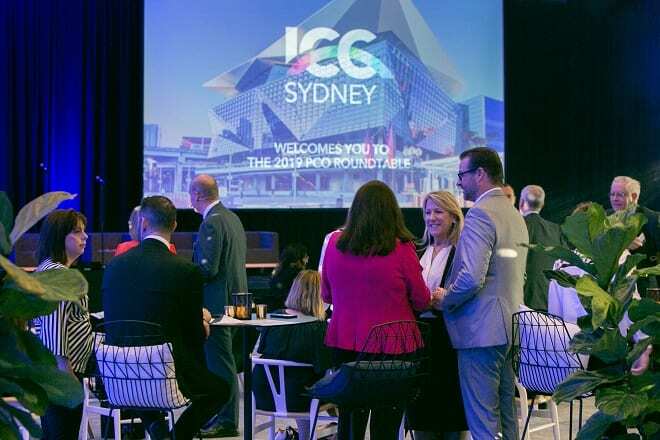 “ICC Sydney’s commitment to working hand-with-hand with us for all aspects of an event, from culinary to audio visual and ICT and in considering the sometimes unique needs of our clients, demonstrates the value of collaboration in bringing about experiences that help our clients achieve their goals,” she said. “The insights and feedback received from PCOs is fundamental to help inform our future strategy so that we can build on our success for our best year yet in 2020, pushing boundaries to exceed expectations,” he said.